The ultimate test in football accuracy and novelty soccer fun. Our 4-5 metre high inflatable Soccer Darts boards are sure to be an eye catching attraction for your next event. A viral video out of the UK of this amazing concept swept the internet in June 2016 and we are proud to be the first ones to bring it to Australian shores. With a range of different balls that stick to the velcro board when kicked, hit and thrown at board, you can aim to score ONE-HUNDRED-AND-EIGHTY in a number of different game modes. 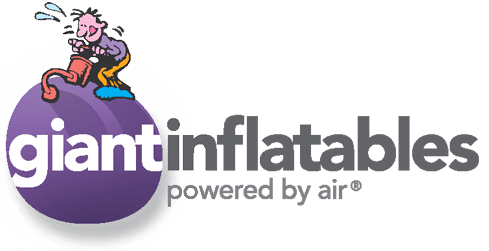 The inflatable is suitable for all ages that can kick, throw or hit 10 metres or more. Every event is a little bit different. Please feel free to contact us for a quote.